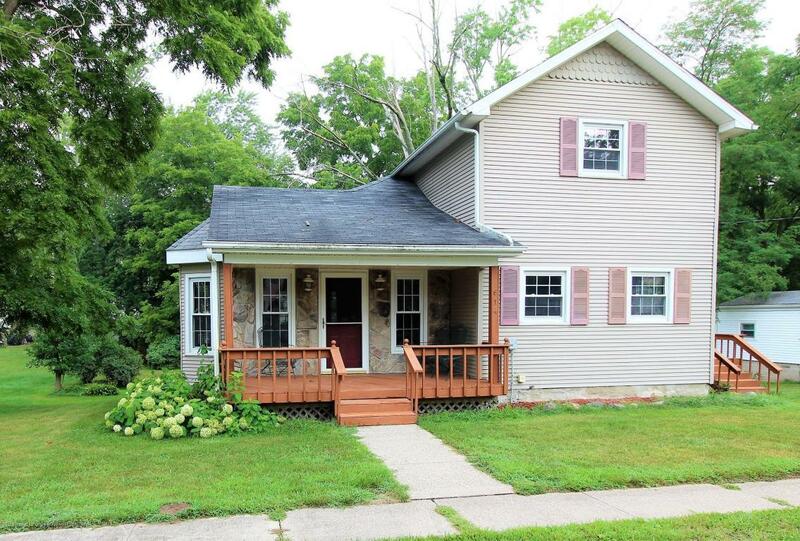 Looking for your piece of the country near the heart of Eaton Rapids? 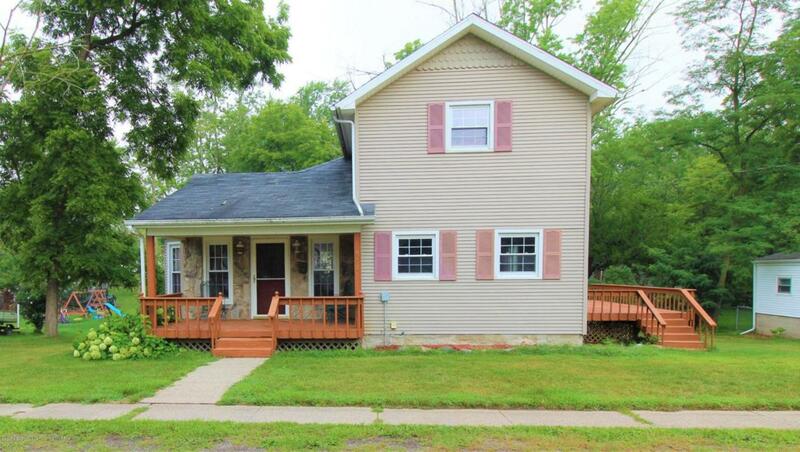 This home includes 4 bedrooms, 1 spacious bathroom, new stainless appliances, new floors throughout, fresh paint, oak doors, updated fixtures, 1st floor laundry, and NEW, energy-efficient windows all on a over-sized lot! You'll love the open living room, dining room & kitchen, how the natural light pours in from the windows, and from the sliding glass doors leading out to the huge deck. 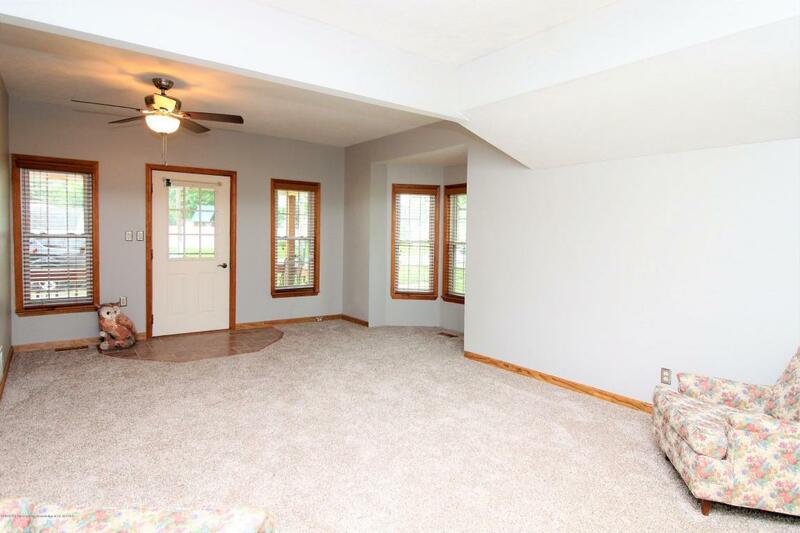 The large 1st floor master boasts a matching large closet. The bathroom is like nothing you've experienced before. Enjoy the whirlpool jets in the Jacuzzi tub & the luxurious, state-of-the-art shower; complete with multiple shower heads, speakers, LED lights, & massage jets. 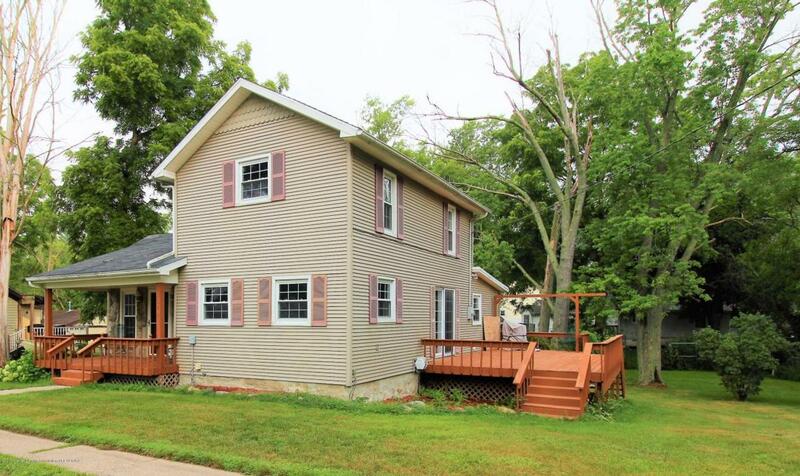 Listing provided courtesy of Laura Ann Delong of Laura Delong Realty.